A copy is a copy; a fake is a copy that tries to look like an antique. An old fake is also a fake, whether old or not. 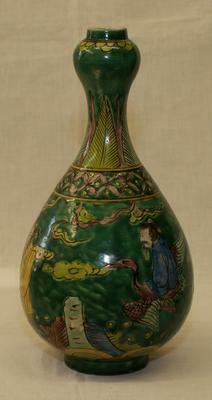 To my knowledge Ming marks were not used on early 20th century Chinese fakes, the Chenghua mark is the only exception. 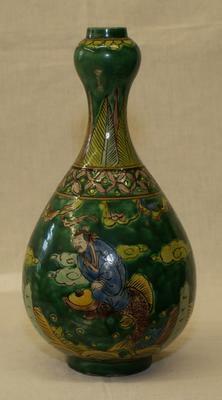 You asked whether this is Ming - it is not. The foot rim shows clearly signs of age faking. The colors look like chemical pigment. They should be mineral if genuine. 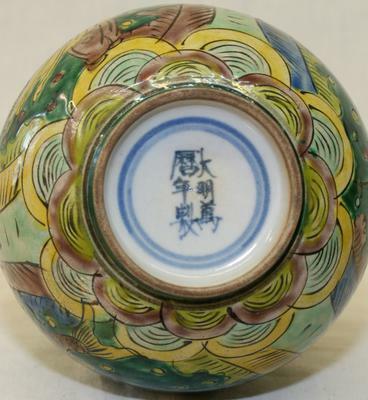 The bottom is too white, and Wanli reign marks do not usually appear on fakes of the early 20th century. In my view early 20th century fakes are usually better. Very low quality. Not even good enough for calling it a fake, much less being Ming.